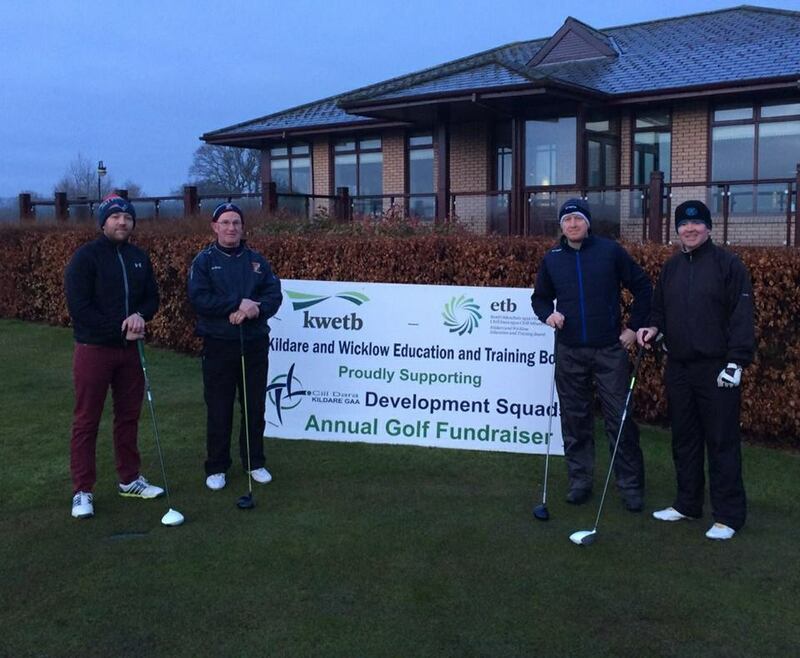 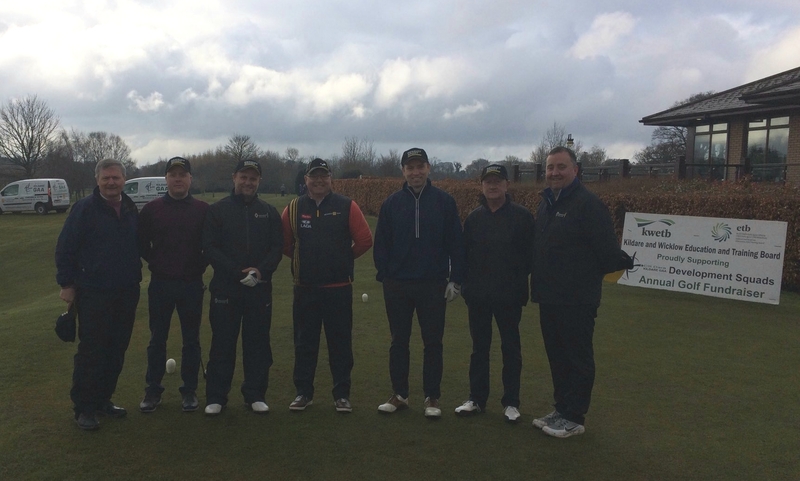 Once again the Development Squads Annual Golf Fundraiser was a huge success. 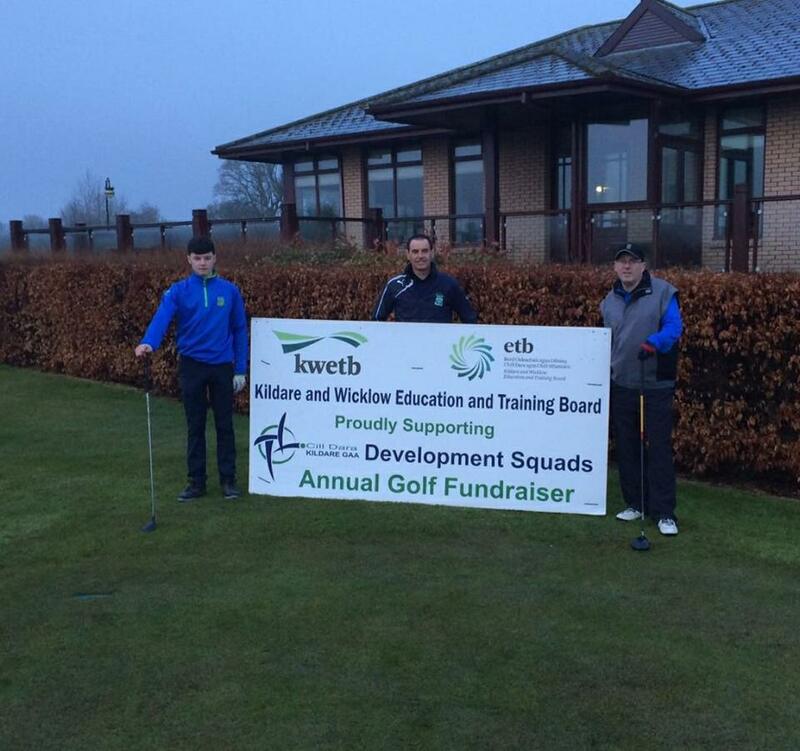 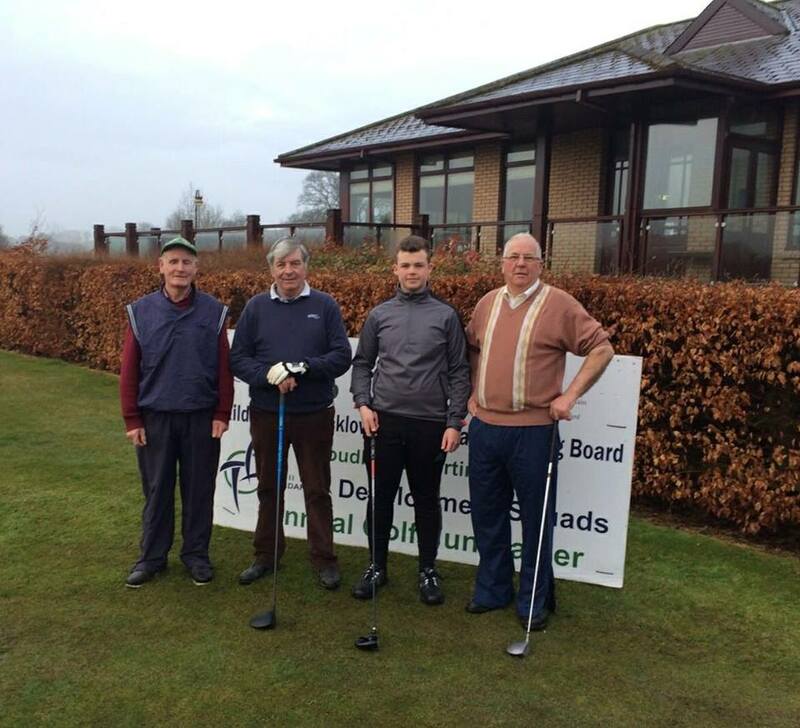 Thanks to all our golfers, sponsors, organisers and Craddockstown Golf Club for making the day a huge success. 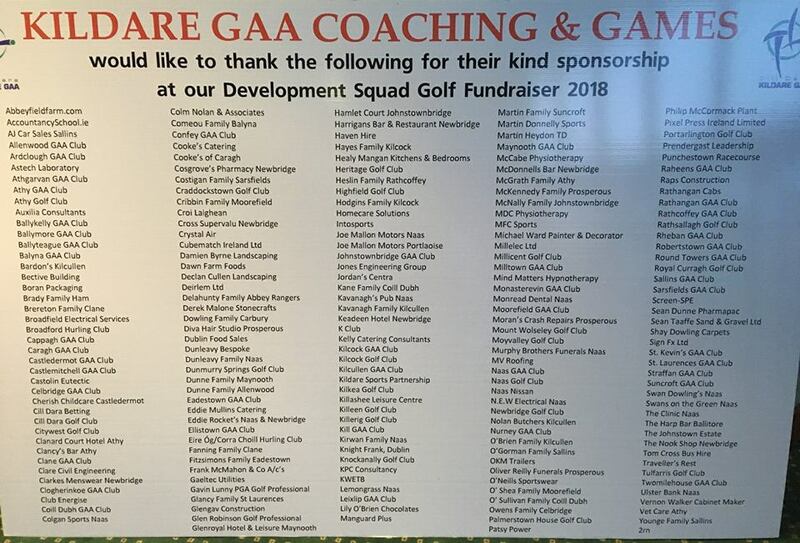 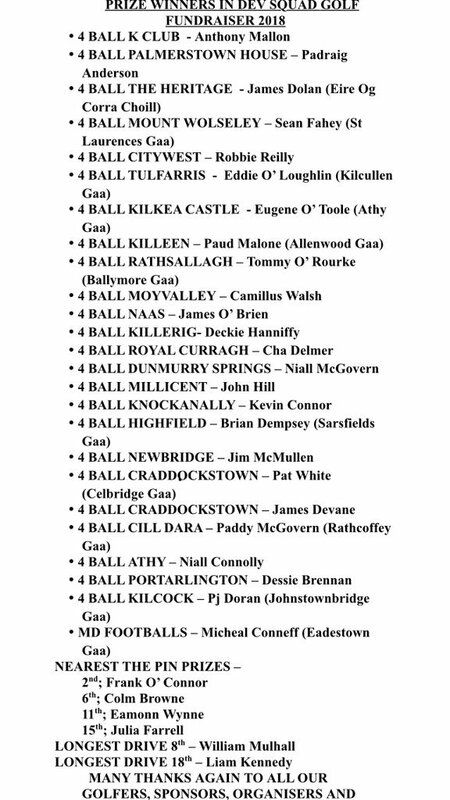 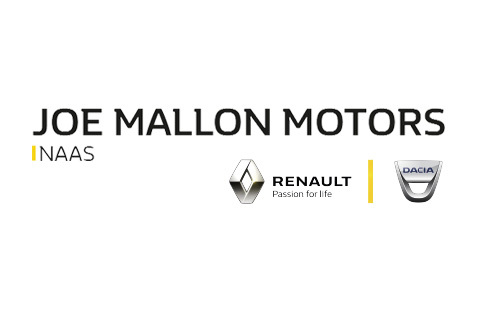 Your support to Kildare GAA and the developments squads is greatly appreciated.